VU Online courses are designed in collaboration with industry, to ensure you learn the skills employers are looking for – now, and in the future. VU is among the world’s top two per cent of universities according to the respected Times Higher Education World University Rankings 2018. You are matched with your own dedicated Student Success Advisor. 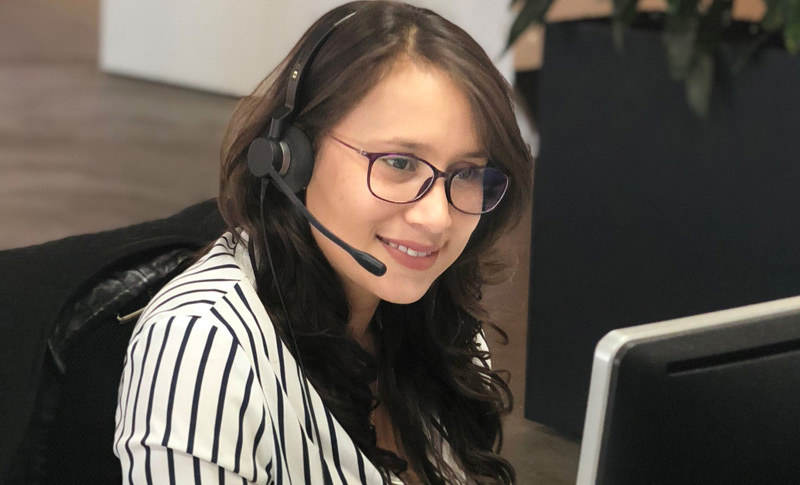 From unit enrolment to study tips and finding the right resources, our Student Success Advisors provide you with personalised support, on demand. Founded in 1916, our heritage reflects more than a century of delivering first-class tertiary education and actively supporting students from all backgrounds to achieve their study and career goals. Now, our internationally recognised courses have been translated into a complete and fully integrated online experience. At VU Online, you’ll qualify with the same degree as your on-campus peers, but with the advantages of flexible, anytime-anywhere learning and engagement with a vibrant, like-minded digital community. 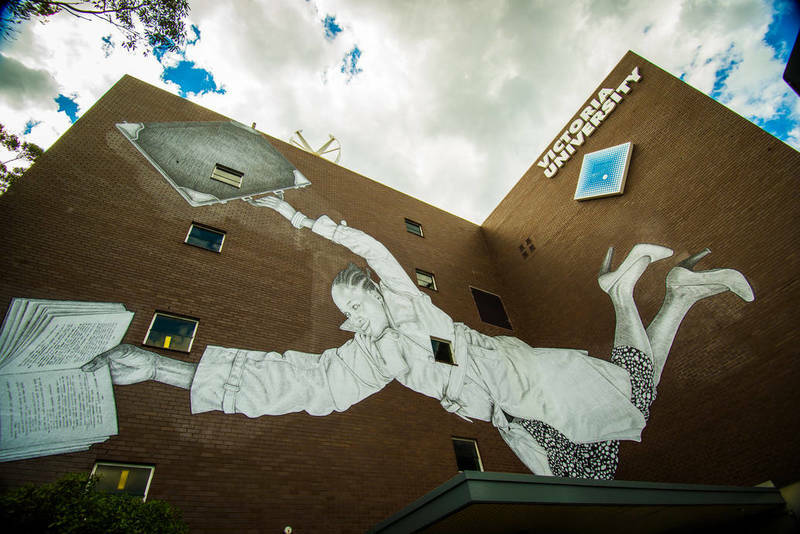 Internationally recognised as a leading university, VU is ranked among the top two per cent of universities worldwide. Our student community is diverse, hailing from 175 nations at last count. We recognise and value the richness this brings to our online courses, where students of all backgrounds are united by the common goal of achieving success through higher education. Our online model ensures you receive the support you need, whenever you need it. This includes a dedicated Student Success Advisor who will readily assist you throughout your online study journey, as well as committed academic tutors and facilitators. Unique industry partnerships are a differentiator at VU. We proudly couple industry-focused courses with strong connections to employers, giving you an edge in the job market. Our academics and facilitators are leaders in their fields, bringing workplace experience, rich research insights and strong connections with industry to every course. VU Online’s flexible approach to learning empowers you to succeed. Our course structure enables you to progress your qualification over time, attaining nested degrees along the journey towards a masters degree.